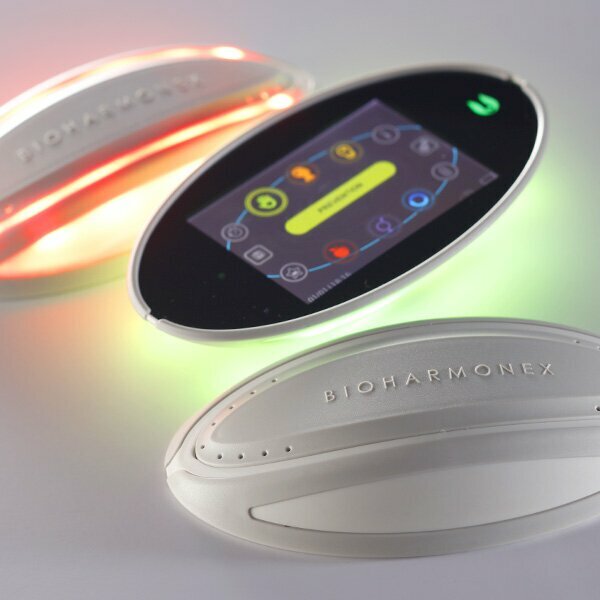 BioHarmonex® is a device, operating according to the principles of biophysics, more precisely bioresonance, which was developed specifically for home use. 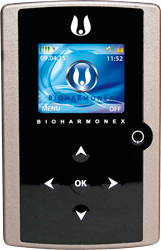 Those following the principles of bioresonance claim that each cell of the human body generates an electromagnetic field. 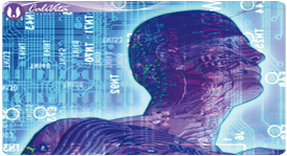 This energy field is one way by which cells can communicate with each other and initiate or control the various physiological processes in our body. 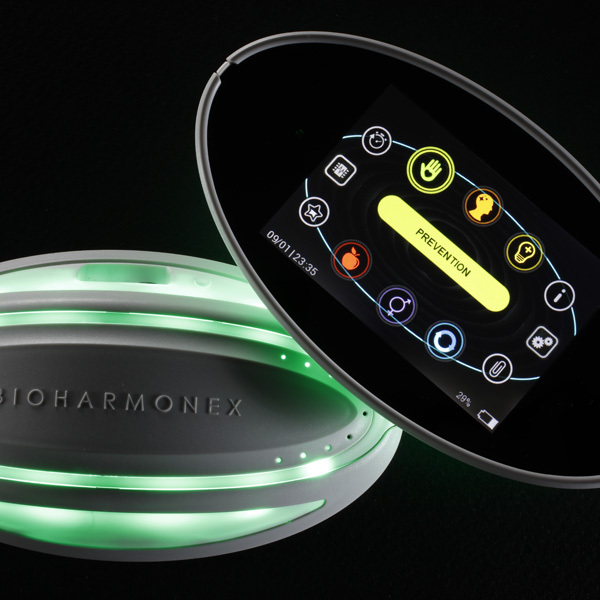 BioHarmonex® generates an external electromagnetic field, which can support the natural processes of the organism by “addressing” the natural electromagnetic fields generated by certain tissues of the body. 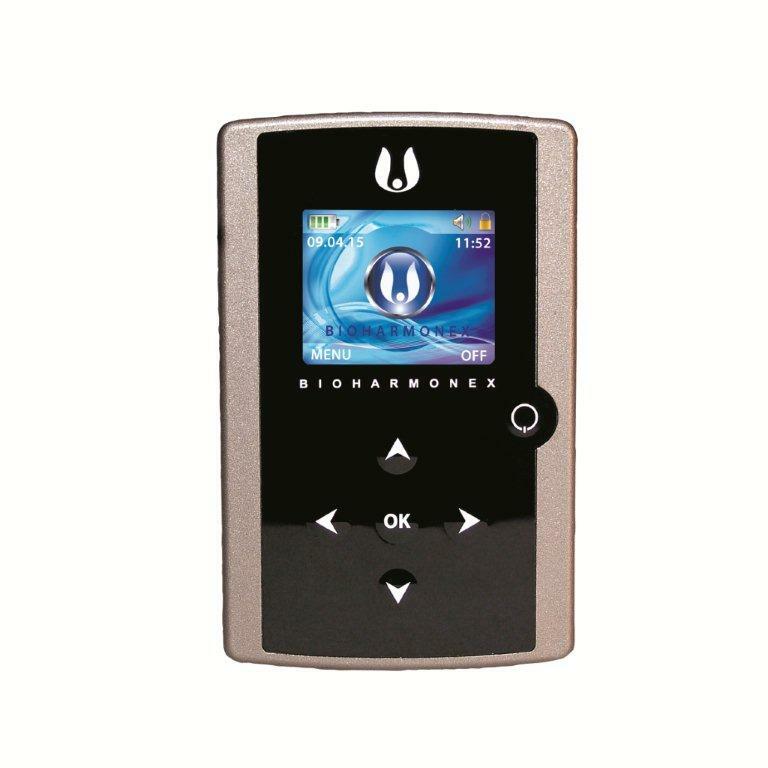 In the latest version of this device the high-tech design is associated with user-friendly handling, so it is easy to use for anyone from young to old.